I’ve had a longstanding relationship with just about every kind of cheese. And by relationship, I really mean addiction. Whether it’s this Cheesy Baked Gnocchi or a decadent cheese plate, there’s no possible way I can turn down anything with cheese! 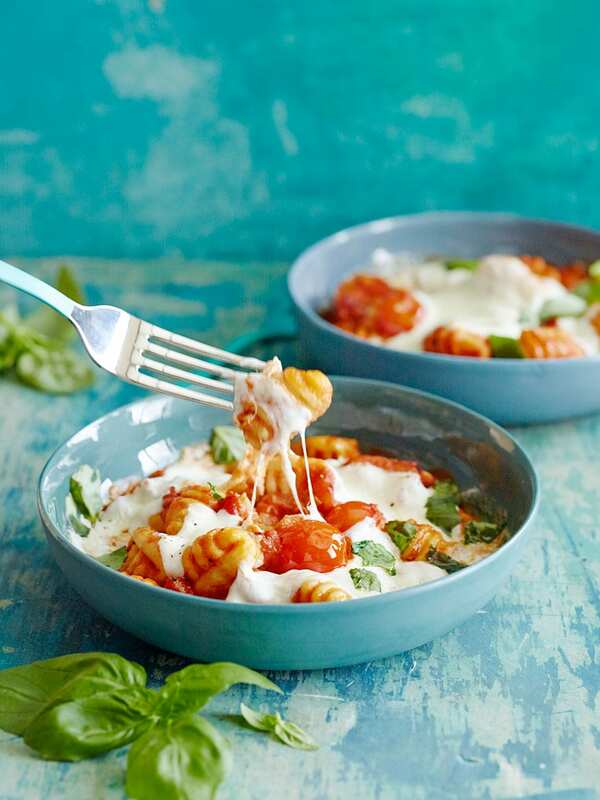 Now when that cheese happens to be fresh mozzarella that’s melted and slathered all over some perfect boiled gnocchi, well, ALL BETS ARE OFF. No one should be held accountable for their actions when a bowl of this is in front of you. The little pillows of gnocchi are doused in the worlds best sauce made of crispy pancetta, tomatoes, shallots, garlic and a hint of smoked paprika to give it a zing. And then it’s baked long enough just to melt that mozzarella and make it perfectly gooey. Ugh – I can’t even handle it!!!! Give me a vat of this, a big cuddly blanket, and a chilly fall day and it’s pretty much a recipe for perfection! Bring a large pot of water to the boil. Once boiling, cook the gnocchi until they just start to float. Remove them from the water once they float and immediately submerge them in an ice bath. Once cold, remove from the ice bath and set aside. Meanwhile, add the cubed pancetta to a medium skillet over medium high heat and cook until most of the fat has rendered and the pancetta has browned. Pour off most of the fat, reduce heat to medium, and then add the shallots, garlic and smoked paprika. Cook for 30 seconds until fragrant. Add the chopped tomatoes, tomato paste, cherry tomatoes and sugar and allow to simmer for 5 minutes. Remove the skillet from the heat and stir in the cream. Add the gnocchi to the sauce and season with salt and pepper and torn basil. Transfer the gnocchi and sauce to an oven-proof dish and top with the torn mozzarella. I bet the smoked paprika gives it a really nice flavor! This looks amaaaaaazing!! 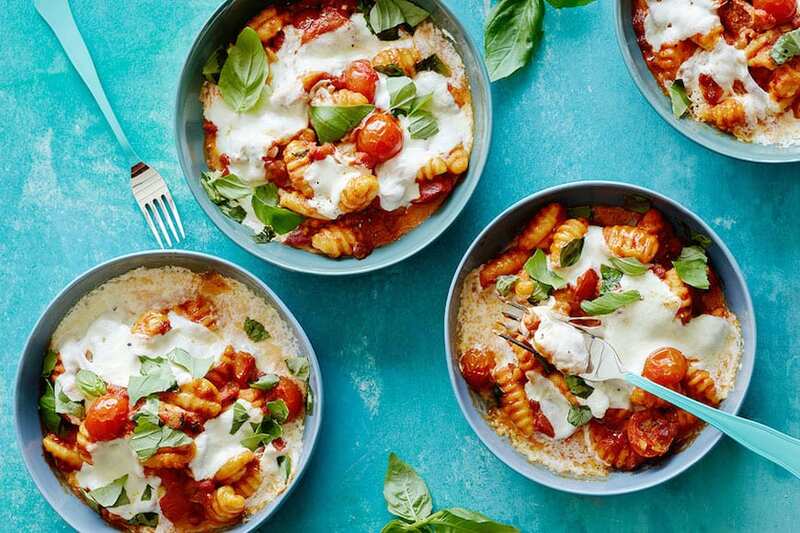 I love gnocchi and this looks super yummy. I just made a baked gnocchi recipe too! Great minds think alike! 🙂 Love your photos! You had me at heavy cream. This sounds like heaven. Now. that’s a bowl of pasta I’d like to dive into! So gorgeous! 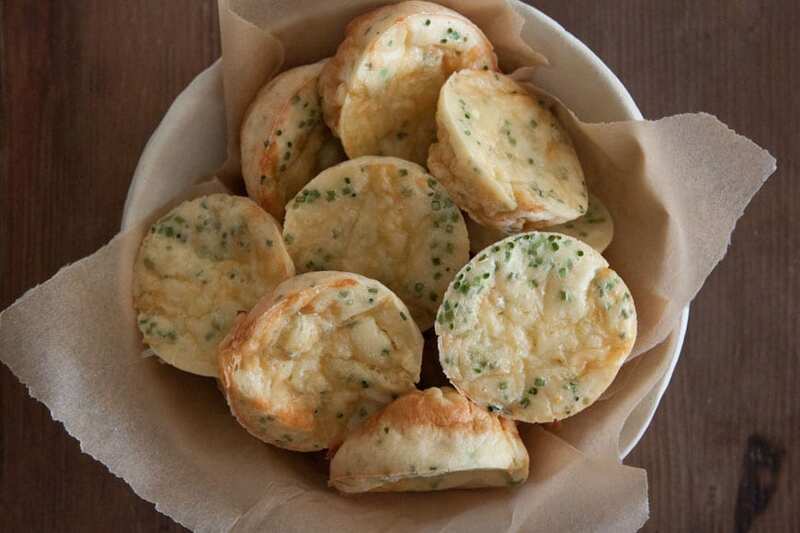 I mean who can resist….cheese!! Pinned! Happy Halloween! 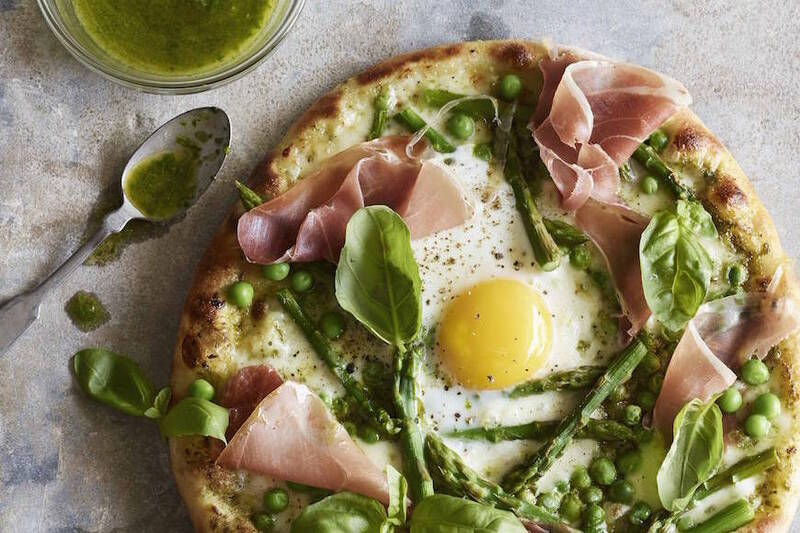 This looks positively delectable! A nice plateful of this and I could catch up on some of my shows!! well, cheese is a perfectly acceptable addiction in my book! 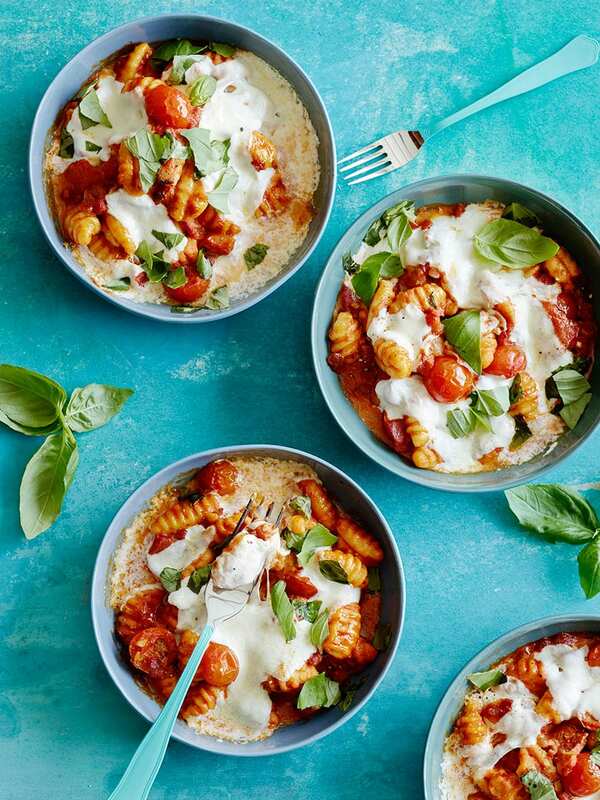 this gnocchi looks fab! I’m right there with you on the cheese addiction! It’s a wonderful, wonderful thing. Beautiful pictures, Gaby! This looks so amazing! I love smoked paprika and I imagine it tastes perfect with this dish! This is my kind of dinner. Love all of that cheesy goodness. Congratulations on a job well done. I now want this for second breakfast. Love gnocchi! Craving a bowlful of your cheesy baked version to devour right now.. it looks SO hearty, delicious and comforting! 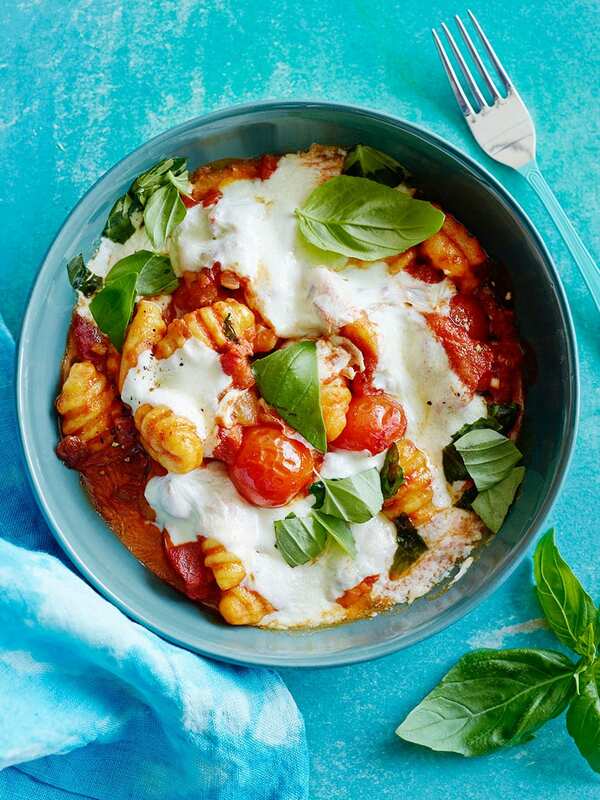 I would love someone to show me a Lactose Free Way of making this dish, it looks phenomenal!!! 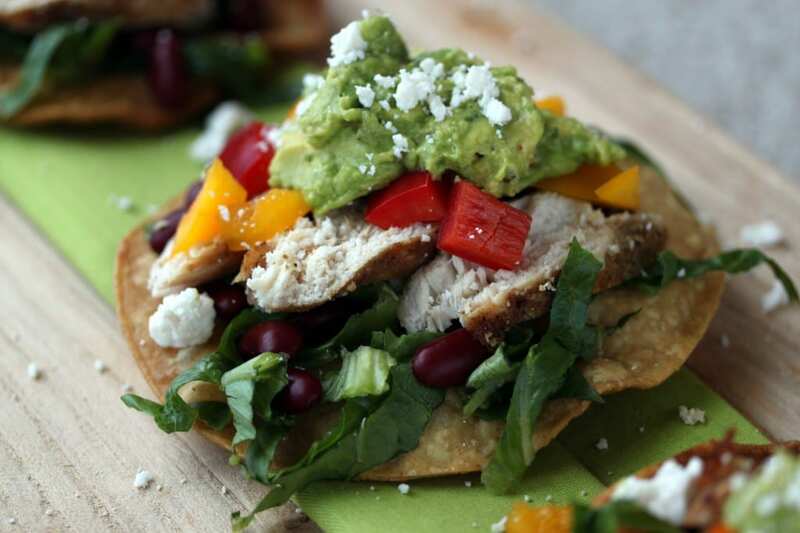 Pingback: Weekly Meal Plan: 5 easy family dinner recipes for the week ahead. 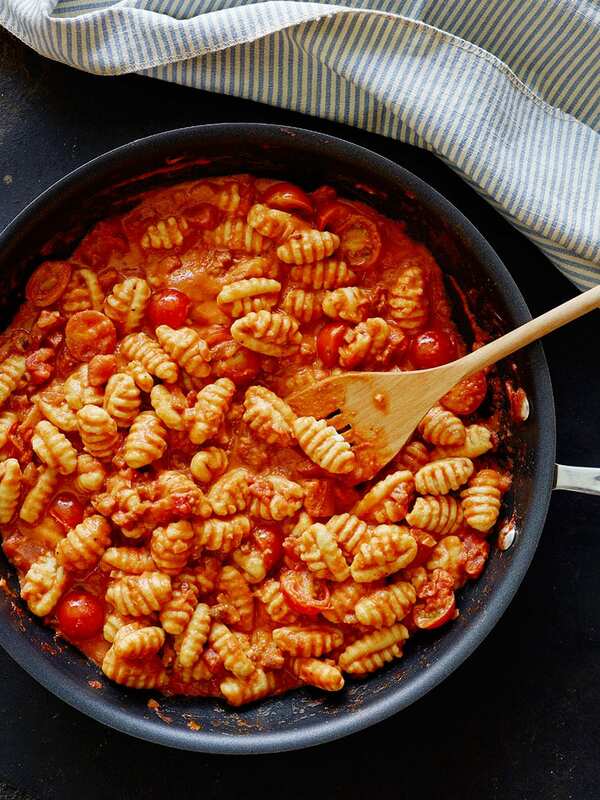 Not all that familiar with cooking gnocchi, but planning to make this this evening. Could it be made and assembled in advance and then popped into the oven once we’re ready to eat? We have a busy day today and an impatient 2.5 year old and 10 month old! Does the smoked paprika make a huge difference in the dish? I’ve had it before in another dish and it overpowered the whole dish and was worried that would be the predominate taste. 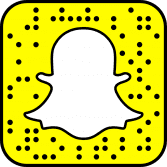 Just want to say as well that I love your snapchats!!! You are the best and loved every recipe I’ve made!!! Made this for dinner tonight and oh my goodness! I ate my weight in gnocci! The smoked paprika gave it such a good flavor!